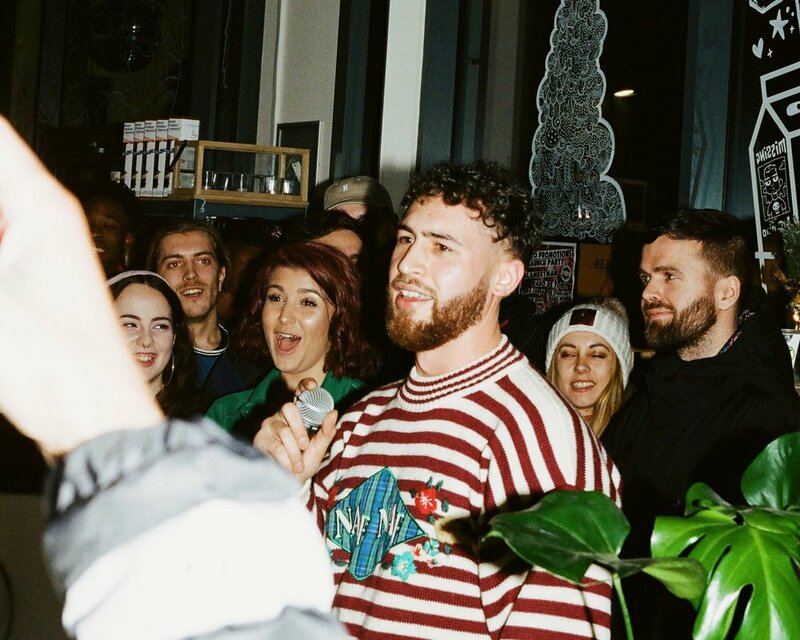 Birmingham native and now Manchester adoptee, Ceeow releases his debut E.P, Sofar. Opening as smooth as Velvet, the first track off Sofar EP with it’s trappy soul high hats dancing underneath sparse organ and guitar is a perfect bed for Ceeow’s minimal script flow, the subject manner is ambiguous, apart from it’s breezy request for purity. The title track, Sofar, opens with further rotary organ, but these drums want attention and the dry funk bass takes us up to mood 2 of this intriguing project. I don’t know who he’s talking to, but it reminds me of how I feel when I see people living on the street, and how close we all are to that too. This project is so genuinely evolving and cryptic lyrically atop being so pleasant to listen to. The musicianship displayed in the beat production is startling. Let’s see what the man himself has to say. Amy: How was music integrated within your family house growing up? Ceeow: Speaking from when I heard Zig and Zag "I like to move it move it” and Do the Bartman not when I had an input, it was constant music. My moms side is Irish and my dad is Jamaican, I grew up in Brum and my brothers five years older then me. Brum had a poppin' music scene in the 80's (so I'm told) and my mom was a bit of a punk then and my dad was just a connoisseur from reggae to jazz to punk. My bro had everything from DMX, Ludacris and Luni Coleone, E40 and that West Coast era to Garage and oldskool Dizzee tapes and that era when he was younger. If I went to my Pops it was anything - a couple normalities would be from Oldskool Busta and Buju Banton to David Bowie and Prince but the collection was major. Then my moms always bumped mom classics - Bjork, Erykah Badu, Dido, Sade that school. But everyone had a passion and strong palette. How long have you been developing yourself as an artist and at what point in your life did you realise you were one? I've been barring for as long as I started writing in school, and I've been Ceeow for the longest. It's not really been that much of a process of being an artist as it has been gathering pieces to create what I wanted to sonically. Doing that and making sure that it's delivered in a way that's understood, at the highest level and enjoyed. Have you always had an interest in jazz music to accompany your rapping? Or did you begin as someone quite different to the smooth riddler we now see? When I first started writing heavily and daily in like year 9 - year 10, in my circle I was always the deeper conscious rapper finding 9th Wonder beats and those vinyl cover instrumentals on YouTune in I.T and writing a 100 million bars. This is when it was that kinda Brotha Lynch Hung era but I had a soft spot for that sound of live instruments even through the samples. College was a big turning point for that as well, Mac Miller and WIz Khalifa era. Your band, A Broken Camarilla, are frankly unbelievable. Have you always worked with them from the beginning of your music career? The way A Broken Camarilla came together is the closet thing to fate I've known. That was when I was at University and I was just able to explore so much more and just put my musical playground in the gravity chamber. I'm just thankful for my two bro's and my sista is a true family. Sofar EP is such an incredible body of work - give us some backstory into how it came about and what it means to you on a deeper level. There's a tune I made that kinda gave me a lil boost to get going with this release and came almost two years ago, only the circle have heard it so far but that was like a moment of "Oh swear down this wave" and SOFAR has been birthed out of that, probably about 20 - 30 songs later but that was the process. I guess it just means that I've reached that point of being ready to try and put what's in my head out. I've not properly felt how I do about the music I'm making at the moment since I first wrote a good bar. I'm in a good space with some amazing people around me, I feel blessed and confident with where I'm at, there's still a certain vulnerability to the feeling but that’s just something that can help the creative process, just got to try and use it. 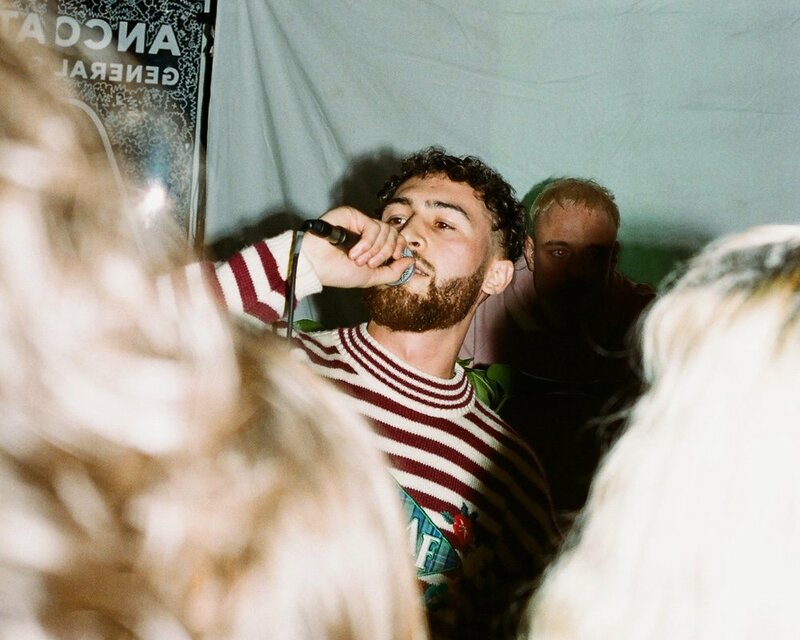 What is your opinion on the Manchester scene vs the London scene regarding Alternative Hip Hop? Do you feel one area nurtures it more or is it balanced and we’re just edging further and further towards each other? I'm not too sure it's too different, but it's also definitely not similar... I guess it comes down to what you define as all of those things. I know people in both places doing similar dope things and getting mixed but similar dope results and responses. The environments are very different and although I wouldn't say the people in the scenes are any different the approach is for a lot of economic reasons. I see that changing soon though, I think in the next 5-10 years the UK will be a much more balanced musical habitat everywhere having their own strong foundations. What is next for Ceeow? As much high quality music that can be made, I want to have the live show fully established to people and enjoy that side. I want to see my people winning. What's next isn't really my decision but I feel like I know a bit more of what I'm doing now, and definitely know a lot more then I did when I listened to Zig and Zag.